This lyrical and physical one-woman show takes a female perspective on Franz Kafka’s classic Metamorphosis. Usually an ‘extra’ in the story of Gregor Samsa’s transformation into a ‘monstrous vermin’, we have set out to tell sister Grete’s story. As Grete comes to terms with what has happened to her brother, she has to navigate the shifting dynamics of the family household, a difficult relationship with her parents, and her own painful transformation from child to woman. Along this journey she explores not only physical changes but her own grief, shame and self acceptance. In time, the Prague outside her window will bring its own dark threats. Drawing on the diaries and letters of Kafka and his favourite sister Ottla, the story echoes their real-life relationship and the difficult dynamics and tragic fates of Kafka’s own family. 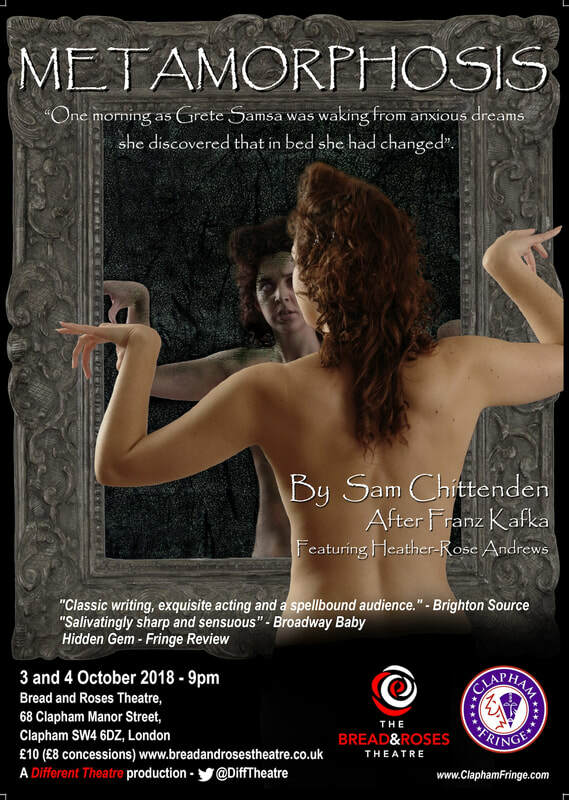 Exploring themes - such as emotional and physical abuse, and racial prejudice - that are very relevant today, Metamorphosis is surreal, shocking, poignant and at times darkly funny. 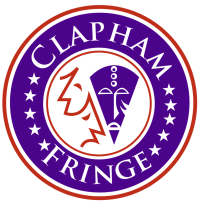 Featuring the “classily brilliant” Heather-Rose Andrews (Fannytasticals, Cacophony) and written/directed by Sam Chittenden (So You Say, Moving Slowly, Underworlds), Metamorphosis premiered at Brighton fringe to critical acclaim.